Here are some questions we get asked quite a bit. If you have a questions about something Red Spot that you do not see here, please feel free to CONTACT US for the answer. Q: Can Red Spot supply globally? ANSWER: Yes. 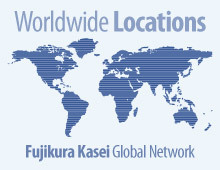 Please click here to learn more about the Fujikura Kasei Global Network. Or click here to reach our International Department. Q: How do I request a sample? ANSWER: Click here to contact the sales representative for your area. 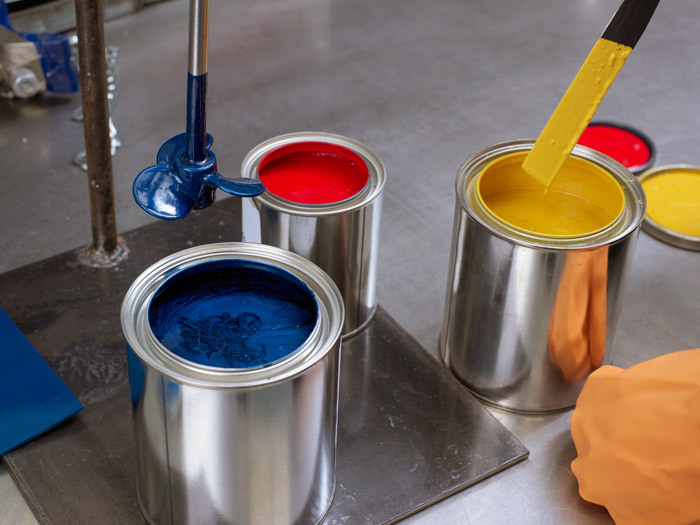 Q: How do I request a Material Safety Data Sheet (MSDS) or Technical Data Sheet (TDS)? ANSWER: Click here to submit your request. Q: Does Red Spot have OEM approvals? ANSWER: Yes, Red Spot offers a variety of technologies to serve the automotive and meet the major automotive OEM specifications. We supply many major manufacturers including Ford, GM, Chrysler, Toyota, Honda, Nissan, Volkswagon, and Hyundai. Click here to Request OEM Information. Q: What products & technologies do you currently offer? 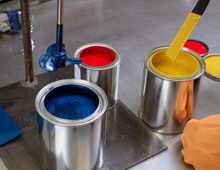 ANSWER: Red Spot offers a variety of technologies from Ultra Violet to Thermal to In-mold. For further details, please click here to view a more complete list of specific products. Q: How do I report technical issues with the website? ANSWER: Click here to send us a message describing the problem you are having with the website. Please include your operating system, web browser, and any error codes. More Questions? Use our Quick Contact Form to contact us directly.